I currently use the Canon EOS 6D, Canon EOS 7D Mark II and the Canon EOS 70D DSLR's as my go-to photography bodies (paired with a variety of Canon EF consumer and professional lenses). Before acquiring any of the Canon EOS bodies I did extensive research in terms of the detailed specifications, functions and other body-specific criteria. Soon after getting each body I also acquired the relevant 'From Snapshots to Great Shots' series book to learn more - and as future reference guide (together with the Canon user guides). 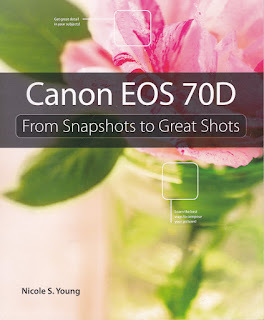 I have found these books of great assistance and made detailed recommendations on my Canon Camera News website. 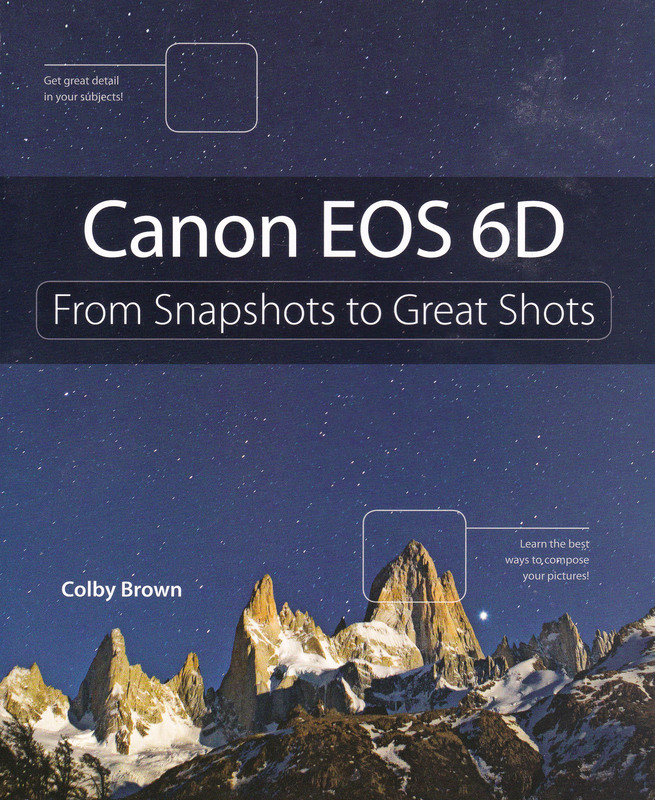 Each Canon EOS book below will have a link to the more detailed recommendation. On all the original book recommendation pages are useful links to a variety of other online camera / photographic resources (specific to each of the three Canon EOS bodies). 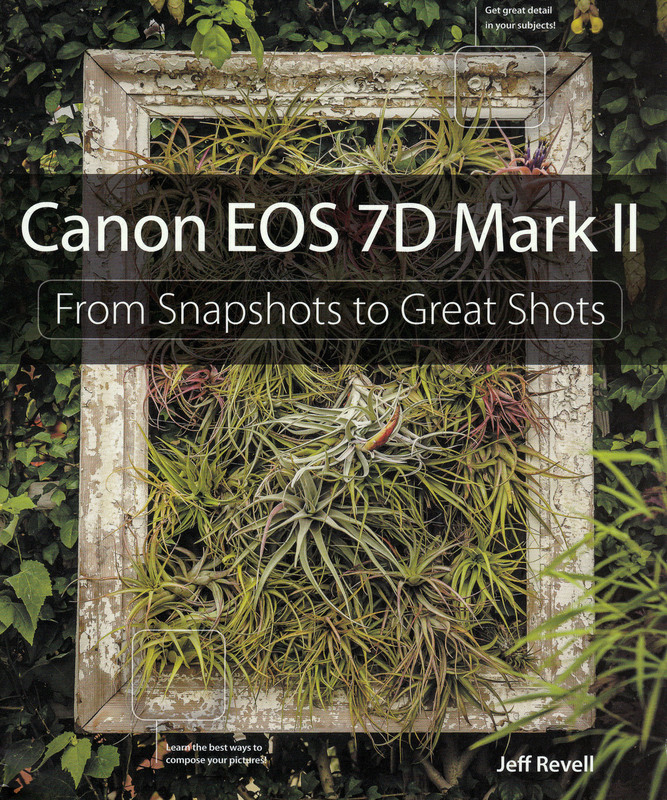 The From Snapshots to Great Shots series should be available from Orms (Cape Town / Bellville), most local Cape Town book retailers and / or online retailers such as Amazon, Peachpit and Takealot. 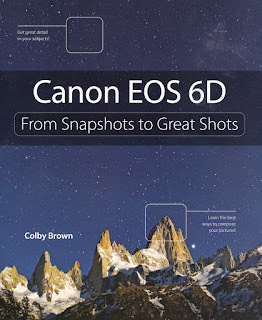 This book is highly recommended for current or prospective Canon EOS 6D owners: It's an insightful blend of the camera's features, photographic instruction and general / advanced reference guide. 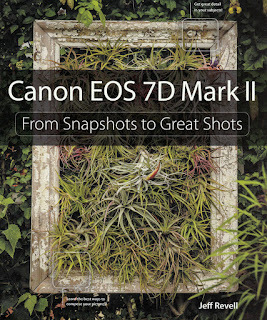 This book is recommended for current or prospective Canon EOS 7D Mark II owners: It explains the Canon EOS 7D Mark II's basic to advanced features with detailed photographic instruction and EXIF data - Aperture / ISO / Shutter Speed information from in-camera together with selected lens focal length. 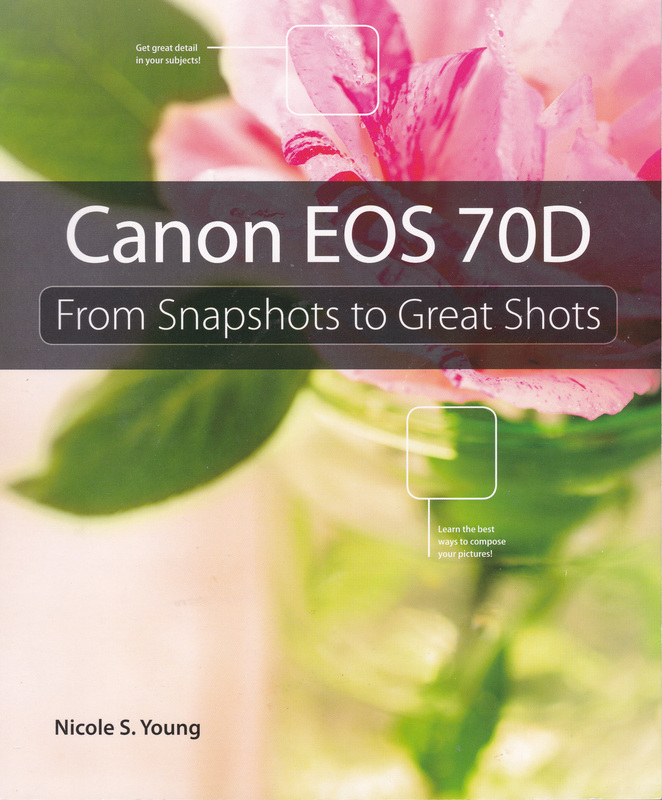 This book is highly recommended to all current or prospective Canon EOS 70D owners: It explains the Canon EOS 70D's features with detailed photographic instruction and EXIF data - Aperture / ISO / Shutter Speed information from in-camera together with selected lens focal length. Visit the Vernon Chalmers Photography Book Recommendations section for more. For Cape Town Photography Workshops visit Vernon Chalmers Photography Workshops.